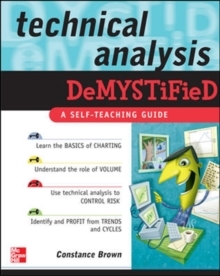 This book explains everything you need to know about technical analysis - what it is, how to use it to forecast markets, mutual funds, and real estate, and more! 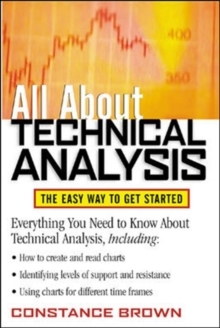 Technical analysis is one of today's most accurate investment tools for market selection and timing. But what is technical analysis? How can you combine it with traditional investing methods to improve your portfolio's performance and make informed - and better - investment decisions? 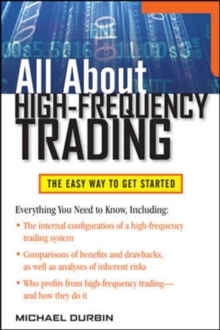 "All About Technical Analysis" tells you everything you need to know to incorporate the predictive strength of technical analysis into your overall investing strategy. 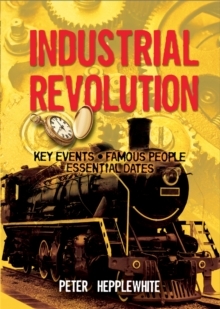 From the basics of charts and charting to how to use advanced technical indicators and oscillators, this easy-to-understand guidebook explains why so many independent investors have come to rely on technical analysis - and how you can use it to dramatically improve both your short- and long-term investment returns. 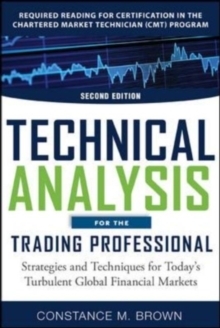 Whether you are an experienced stock market investor or a beginner, look to "All About Technical Analysis" to learn more about: using charts to identify stock, bond, and real estate trends; strategies to pick industry sectors and stocks; precise price levels to buy and sell; techniques for combining momentum, breadth, and sentiment indicators and much more.